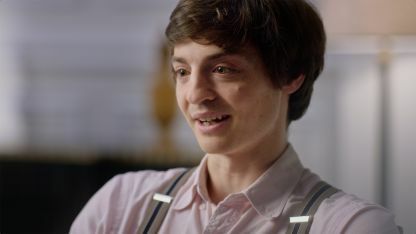 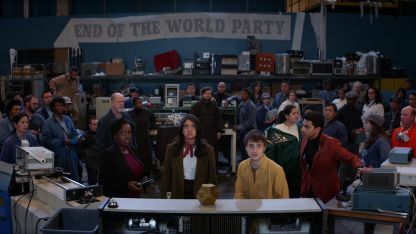 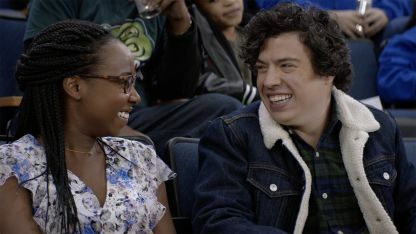 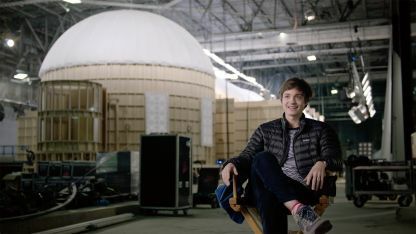 The first season of anthology series Miracle Workers is a Heaven-set workplace comedy based on Simon Rich's book What in God's Name. 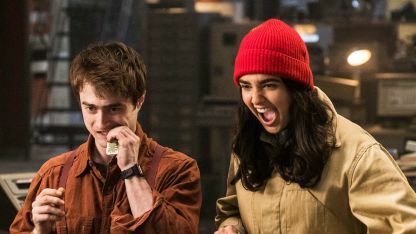 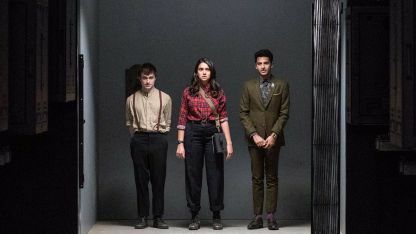 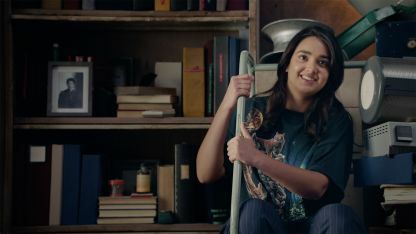 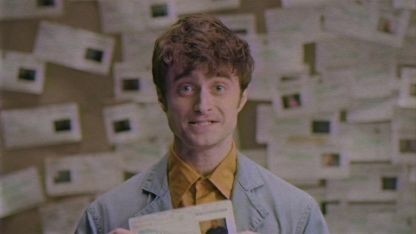 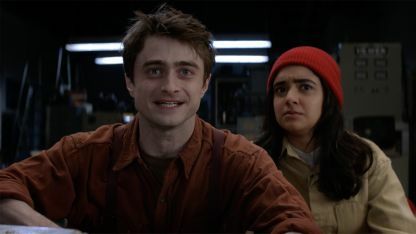 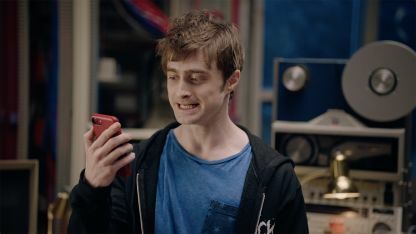 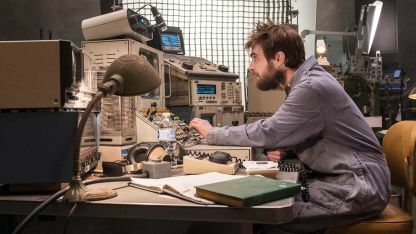 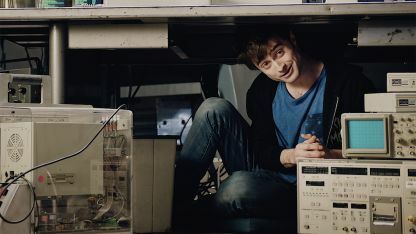 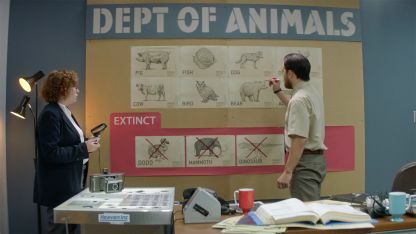 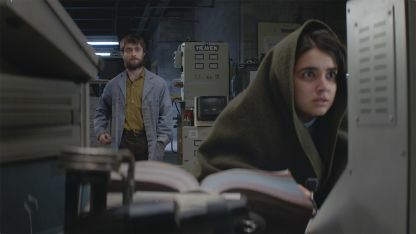 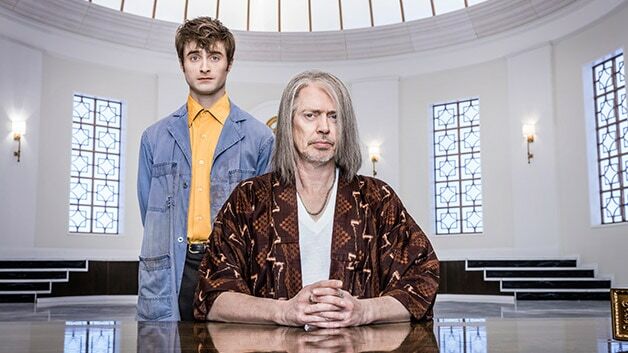 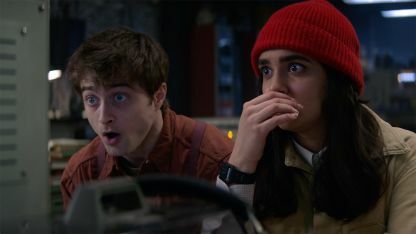 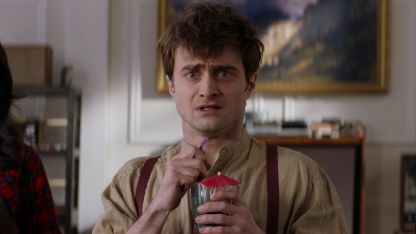 The show stars Daniel Radcliffe, Steve Buscemi, Geraldine Viswanathan and Karan Soni. 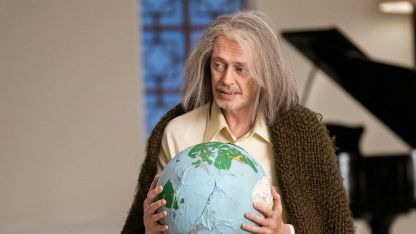 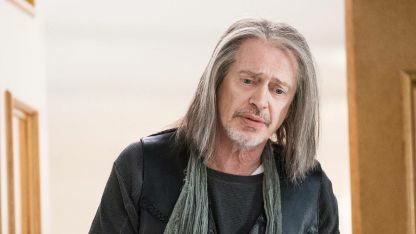 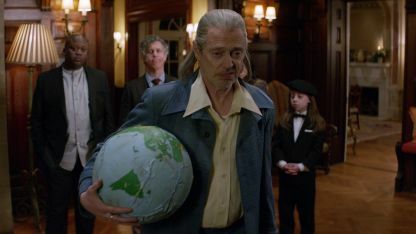 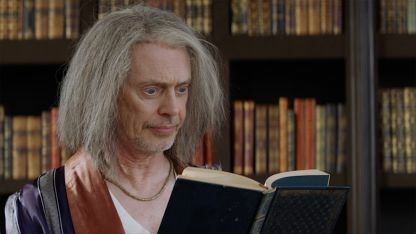 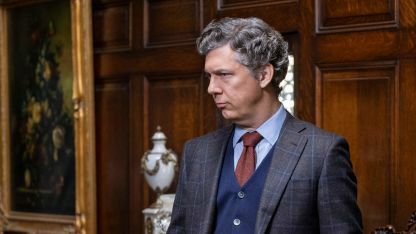 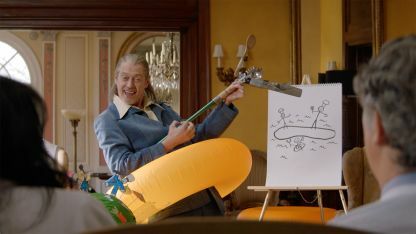 Radcliffe plays Craig, a low-level angel responsible for handling all of humanity's prayers, and Steve Buscemi plays Craig's boss God, who has pretty much checked out and is ready to move on to his next project. 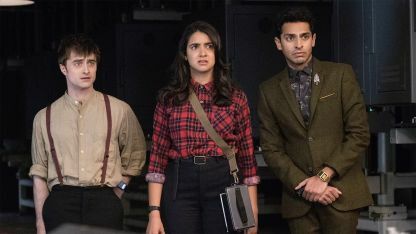 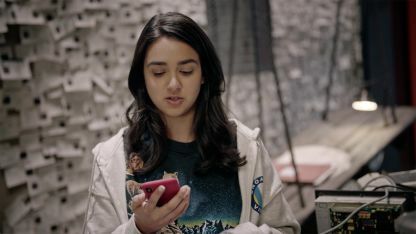 To prevent Earth's destruction, Craig and fellow angel Eliza (Geraldine Viswanathan) must answer a seemingly impossible prayer: help two humans fall in love. 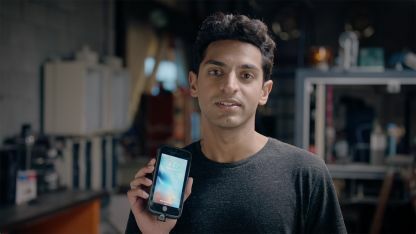 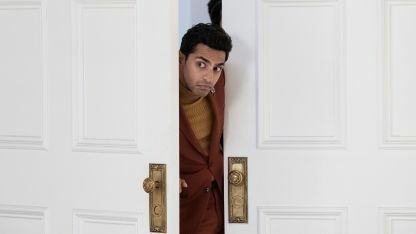 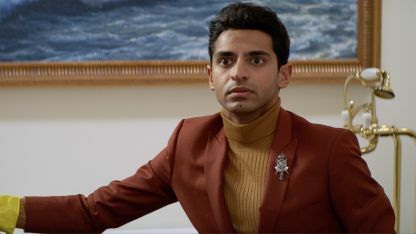 Karan Soni plays Sanjay, God's right-hand man.